Small companies may lack the marketing dollars and visibility of larger brands, but they can still stand out on the shelf by thinking outside the box—literally. But what exactly should it be saying? Here are five packaging design tips to help you get the attention of customers and even delight them. Customers are drawn to packaging that feels personalized—it’s almost as if they’re holding a handmade object. For example, Peter Hewitt, founder of Tea Forté in Concord, Mass., wanted to personalize his packaging to stand out from the flat paper packets most tea bags are wrapped in. When he founded his company in 2003, he developed a pyramid-shaped package instead. “The tea bag was this wet soggy thing on the side of your saucer. …. I just wanted to give it personality,” he says. A thin wire running through the string poking out from the pyramid has a small tealeaf at the end, and the brand name is understated, printed only on the bottom of the package. “It looks a lot closer to an art object than a commercial product,” Hewitt says. Today, Tea Forté is sold in hotels, restaurants, and food and department stores in 35 countries. Consumers want to feel good about their purchases. Using sustainable material, such as organic, fair-trade or recyclable paper, will send an environmentally positive message about your brand, Cohen says. For products that are themselves organic or fair-trade, it’s a given that your packaging should follow suit. But these days, many customers come to Cohen for sustainable packaging designs regardless of what they’re selling. He uses such materials as wild grass paper, mulberry paper and hemp paper labels in his designs. When Robb Turner, owner of Madava Farms in Duchess County, N.Y., began selling maple syrup in 2011, he wanted the shape of the bottle and packaging to create the image of syrup not just as a breakfast condiment, but also as a high-end culinary ingredient. Rather than using a flat wide-bellied or maple leaf-shaped bottle as most syrup producers do, Turner chose a round bottle resembling something you might find a fine liquor in, wrapping the neck in black matte foil and using an elegant rectangular label. “Shape has a very strong influence on people’s perceived value,” Cohen says. A distinctively shaped package or one made of nontraditional materials can signal to consumers that your product is different from the competition. 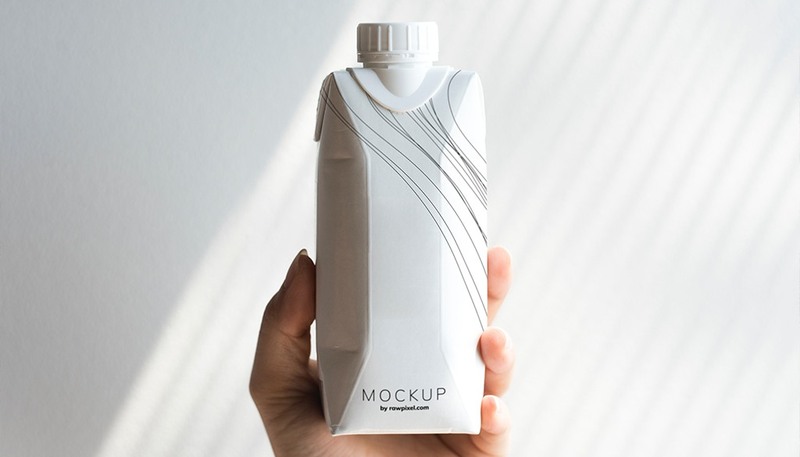 Customers like packaging that’s functional because of its added value, says Marianne Rosner Klimchuk, professor and associate chairwoman of the packaging design department at the Fashion Institute of Technology in New York. She gives the example of Boxerchips Co., a Dublin, Ireland-based potato chip maker whose package opens up to work as a serving bowl. “When you’re thinking about design and functionality, it’s important to look at it in terms of competitive offerings,” Klimchuk says. Elyissia Wassung, who opened her chocolate shop 2 Chicks with Chocolate in South River, N.J., in December, realized she could make her bon-bon boxes more functional by starting a refill program. Customers who bring in their empty chocolate boxes get unlimited $15 refills, a reduction from the $25 to $40 they originally paid for each box. Not only does the refill program give her boxes a whole new function, but it also encourages repeat purchases.